Fishermanrichard. 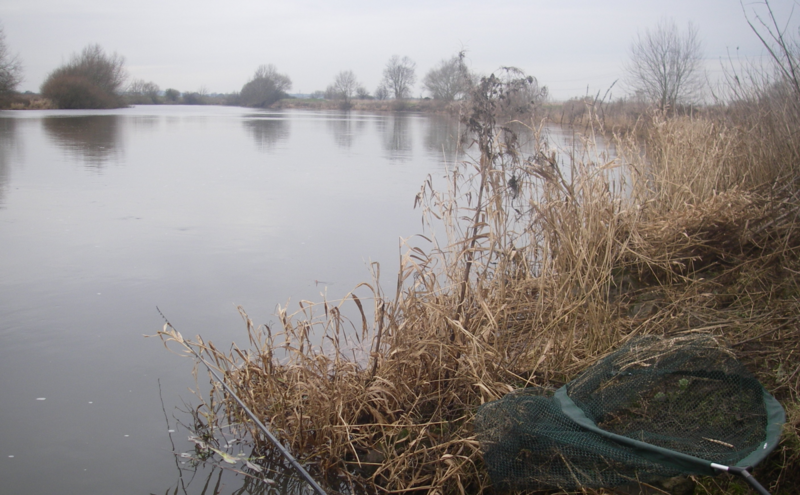 – Page 2 – River Trent Angler. Retired and fishing as much as I can.